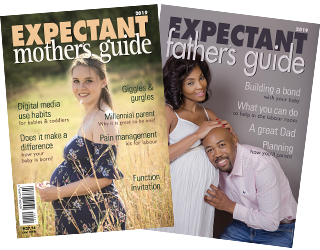 Expectant Mothers Guide | How to know you might be heading for an unnecessary Caesarean Section & steps to avoid it. 27 Sep How to know you might be heading for an unnecessary Caesarean Section & steps to avoid it. The World Health Organization recommends a rate around 10-15%. When the rate hovers around these percentages it has a positive effect on mother and baby outcomes. That means it’s the right amount of intervention to save lives but not too much intervention that it exposes women to unnecessary risk. As soon as it rises above these ‘markers’ there is either no improvement in outcome or an increase in maternal and neonatal morbidity (health condition or complication) and mortality (death).